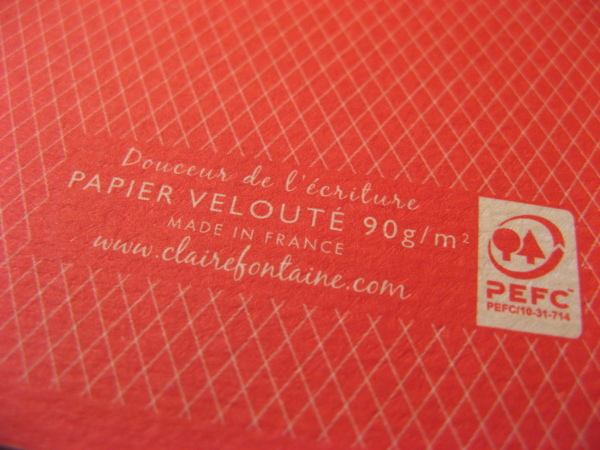 Clairefontaine paper is always fountain pen-friendly and the 1951 notebook is no exception. 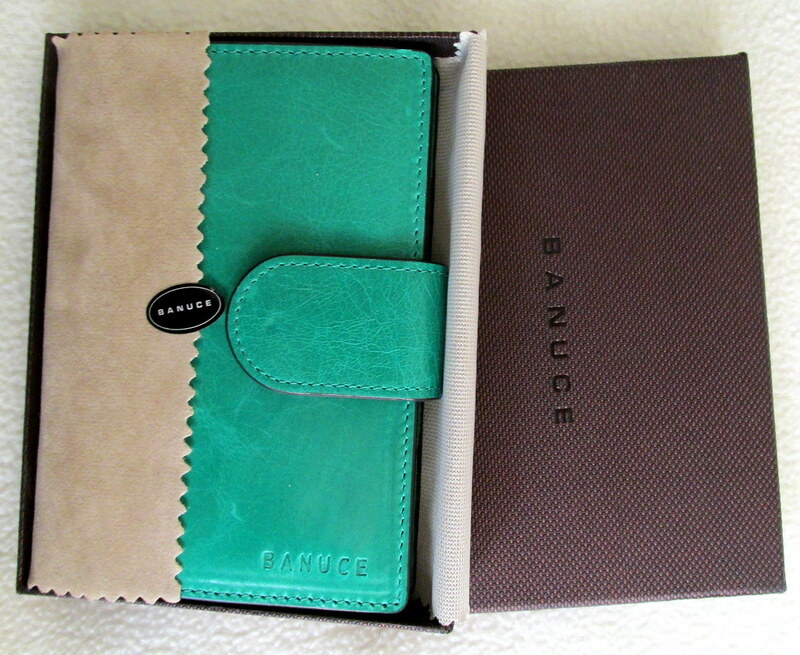 Exaclair sent the red, cloth-bound version for review, but what do you say when something is perfect? The Pilot Preras look and work especially well with the red cover and white paper. The images tell the tale. My nibs and handwriting are large so the 0.8mm line spacing works fine though it might be a bit generous for some writers. 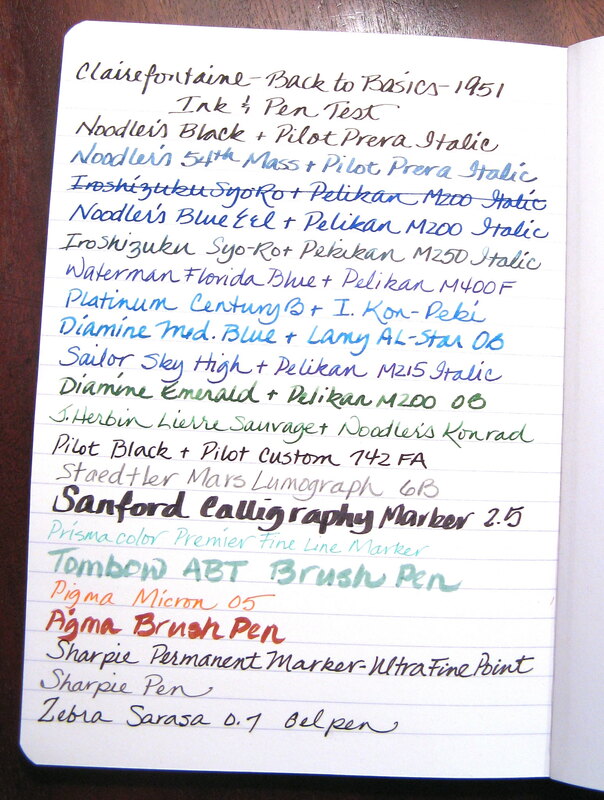 When I wrote with extra-fine nibs and much smaller handwriting, I could write two lines in that space. 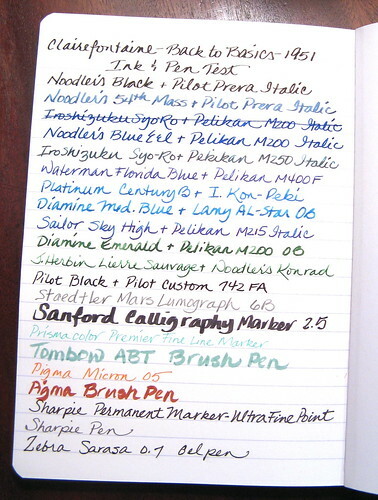 Needless to say I got my money’s worth out of a notebook back then. I’m more of a paper snob these days and Clairefontaine’s smooth finish is just right for my stub and sharp italic nibs. 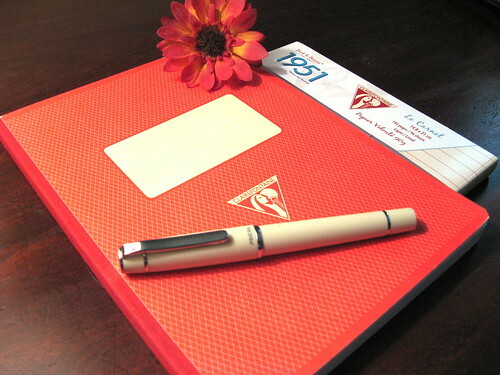 Easily one of the best notebooks on the market for FP nuts, the 1951 won’t disappoint. Want to give it a try? 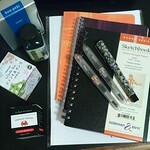 Clairefontaine’s U.S. distributor Exaclair is sponsoring a giveaway through An Inkophile’s Blog. Cool, eh? 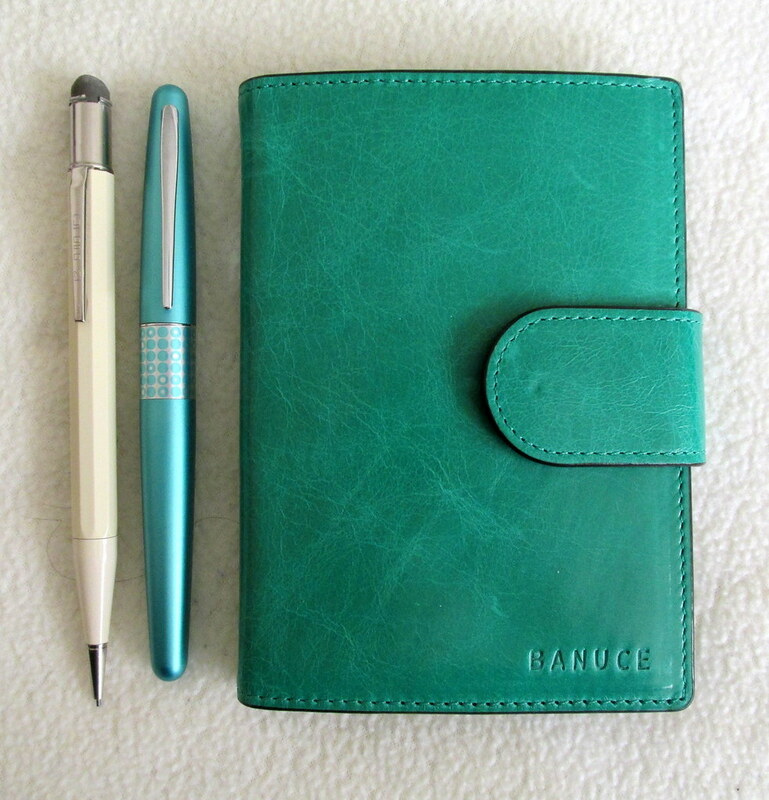 To enter simply post a comment below about how you would use a 1951 notebook and which color strikes your fancy. Please include your email address in the comment form so that I can contact you if you are the winner. 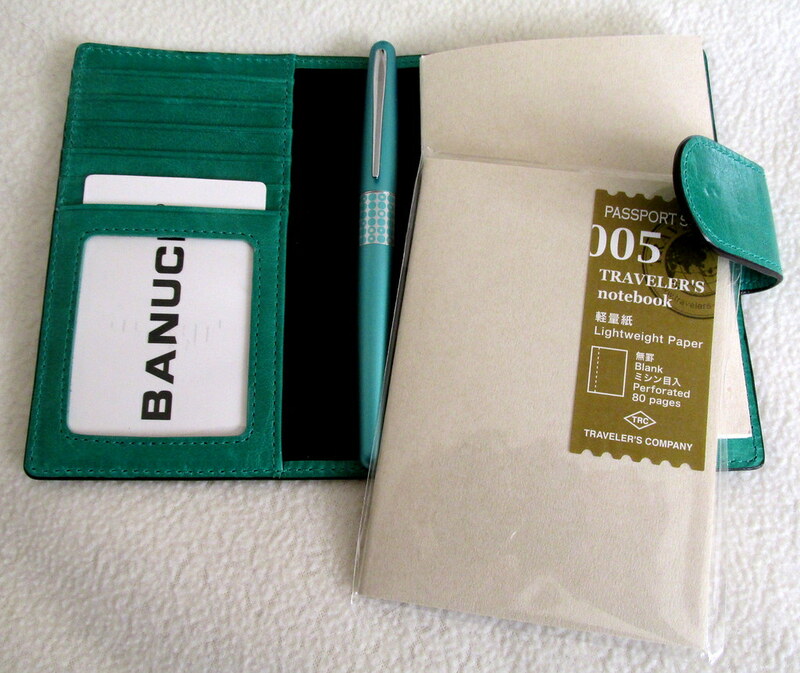 This giveaway is open to residents of the U.S. only. The winner will be selected via Random.org. 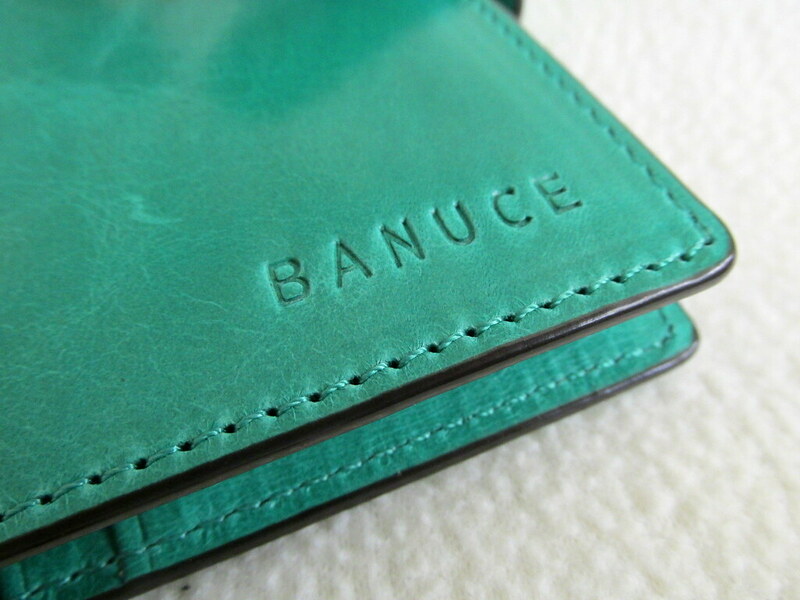 The contest closes at 6 pm PDT on March 17, 2014. 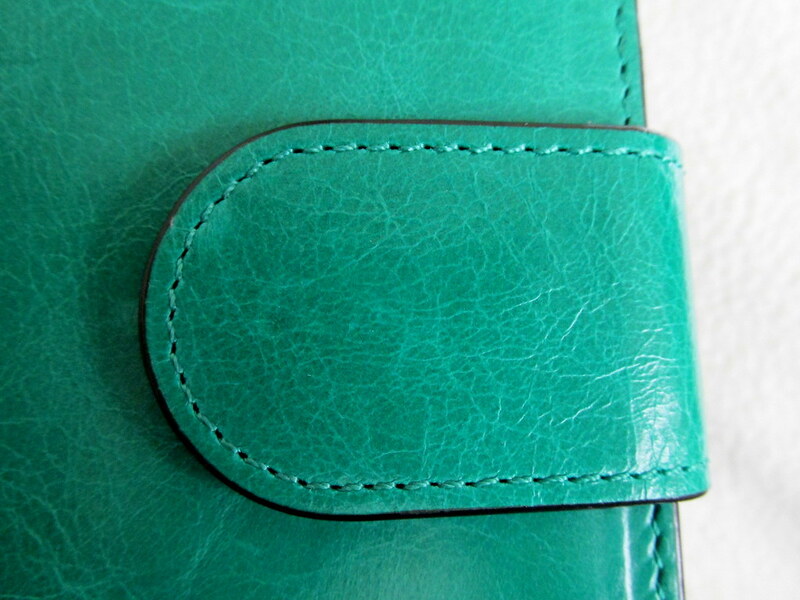 The winner will be announced thereafter and will have until March 24, 2014 to claim the prize. Comments are moderated to eliminate spam, so allow time for that step. Only one entry per person and duplicate postings will be removed. 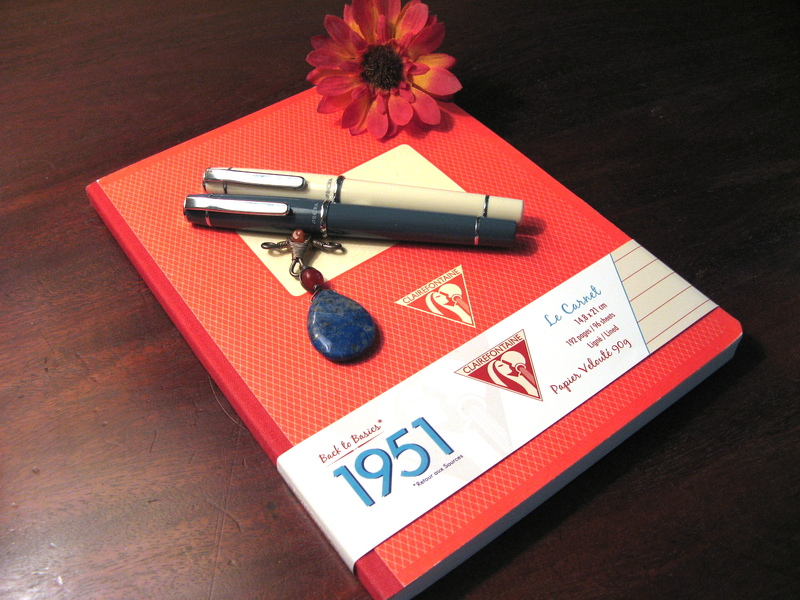 My thanks to Karen at Exaclair for sending the 1951 to review and for sponsoring a giveaway. Let the contest begin!